Quick And Easy Delicious Mug Recipes That You Can Make Instantly! Looking for a solution to satisfy your food cravings? 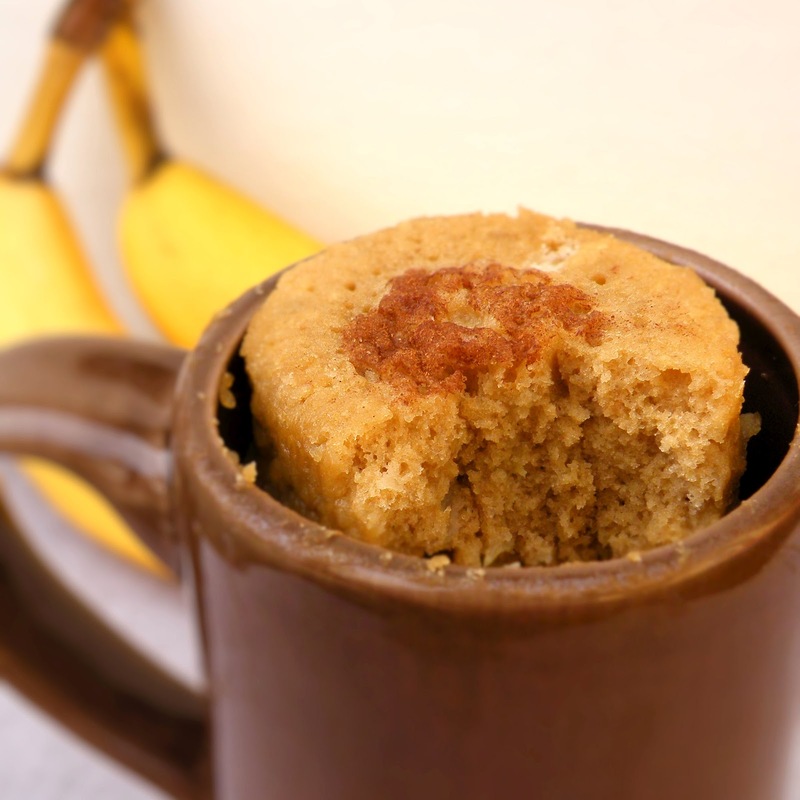 Try these quick and delicious mug recipes and fight your hunger in less than 3 minutes! Mix 4 tablespoons of flour, 1/8th teaspoon of baking powder, 1/8 teaspoon of salt and a tweak of baking soda in a microwavable mug. Into this dry mixture, add three tablespoons of milk along with one tablespoon of olive oil and whisk thoroughly. Spread your favorite marinara sauce on the surface of the batter and top it with loads of shredded cheese. Finish the pizza with your favorite toppings and season it with some oregano and chilly flakes. Now, put your pizza in the microwave for 60-70 seconds and enjoy the gooey deliciousness of your homemade pizza! In a microwavable mug combine three tablespoons of all-purpose flour, three tablespoons of sugar, one tablespoon of cocoa powder and a pinch of salt. Into this dry mixture add three tablespoons of flavorless oil, three tablespoons of water and ½ teaspoon of vanilla extract. Combine the mixture thoroughly and keep it in the microwave for 50-60 seconds. Allow it to cool for 5 minutes before serving and voila! Your quick and delicious chocolate brownie is ready! Start by melting one tablespoon of unsalted butter in the microwave. Into the melted butter, add one tablespoon of granulated sugar, one tablespoon of brown sugar, ½ teaspoon of vanilla extract and just a little salt. Make sure the above mixture is well combined before proceeding to add an egg yolk into the batter. Now add three tablespoons of all-purpose flour to the batter and mix thoroughly. 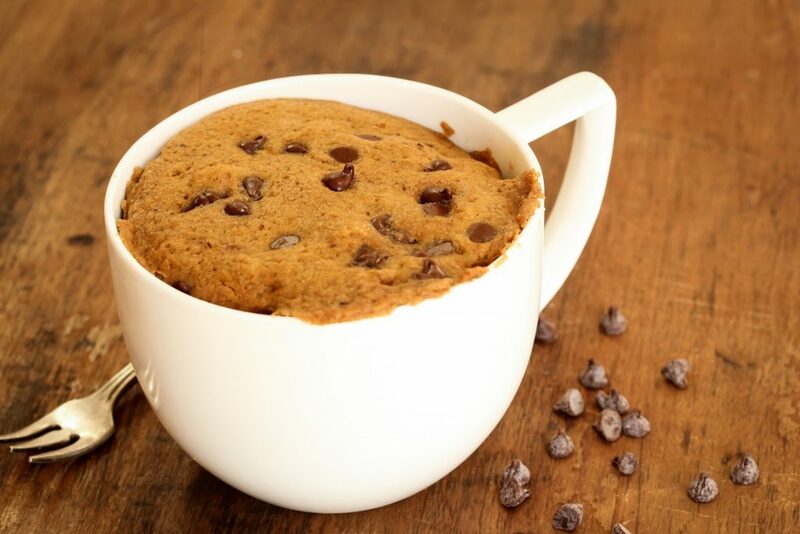 Add some chocolate chips to the cookie dough and pop it into the microwave for 40-50 seconds. Read also: These Recipes With Coffee Are The Best Winter Delicacies! Try them! Line the mug with some oil or butter. Beat two eggs and two tablespoons of milk together and pour it into the mug. Use the seasoning of some salt and pepper over the mixture and put it in the microwave for 45-50 seconds. Garnish it with some coriander and enjoy this newfound way of cooking scrambled eggs! In a microwavable mug, combine three tablespoons of flour, 1 ½ tablespoons of sugar, two tablespoons of brown sugar and a pinch of salt. Now add one tablespoon of vegetable oil, ¼ teaspoon of vanilla extract and one egg into the mug and whisk until its well combined. Mash two ripe bananas and add them to the batter along with two tablespoons of milk. Microwave your batter for 90 seconds or 2 minutes and let it cool for a few minutes before devouring your delicious banana bread! If you are short on time, popcorn is probably the easiest and healthiest snack to make! In a mug add some corn kernels, salt to taste and butter. Use store-bought popcorn and directly empty that into the mug. Pop your mug into the microwave and cover it with a safe microwave plate and leave it in for 1 minute 30 seconds or less, if they are ready! NOTE: Keep a close check on the popcorn and alter the time accordingly. Read also: Love Healthy, Delicious Food? Munch On Something Delicious With Healthy Oats Recipes!